The Nintendo Switch has been one of the most successful console launches of all time, and in the short period that it’s been available to the public, it’s already gone a series of updates and improvements, with the latest being one of the most innovative. The Switch, for the most part, has received constant and regular updates, and while many of the early criticisms of the console were based around its lacklustre payment systems and UI, much of that has been fixed now that we’ve arrived at version 6.0.0. While the console is still a few years off from allowing us to casually browse the Internet, stream movies, and enjoy casino no deposit games, the latest update is a glimpse into further improvements that we can look forward to over the coming years. The first and most prominent of the latest updates features is the new cloud-based saving system. This means that players can automatically opt to have all of their saved games uploaded to the cloud, which can then be used later on a different Switch, or in case the original Switch undergoes a format during repairs or maintenance. It also means more integration between two different consoles, which have been broken down into primary and secondary. The primary console is the first that is linked to a Nintendo account, while the secondary can be added at a later stage. 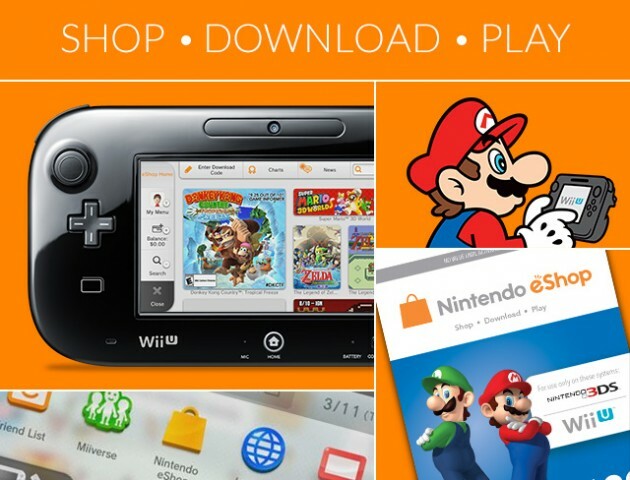 The Switch’s eShop marketplace has seen a few revamps, and one that has been especially welcomed is the automatic integration of the console and the eShop. Players who start up their new console and link it to the account will have that Switch designated as the primary, and all financial and account information, such as credit cards and previous purchases are saved on the account. Players are no longer able to unlink their primary console, but in the case that the primary is lost or damaged, they can instead link a “non-primary” which they can use to gain access to the games and apps that have been purchased in the eShop previously. The push to remain online at all times is something of a disadvantage of the Switch, especially when so many of its main competitors allow unrestricted offline play. The latest version forces the player to have a constant, live Internet connection in order to make use of a secondary console. If, while playing any game on the secondary and the Internet connection is lost, the game will automatically be paused until a new connection can be re-established. If another Switch is activated on the same account, games will once again be paused beyond the player’s control until the other Switch has been turned off or deactivated. Furthermore, when using a console that isn’t the primary, players won’t be able to purchase new software, and will rather have to rely on the software that has been bought on a different system.